Rashtrotthana Blood Bank, which is a division of Rashtrotthana Parishat, in partnership with Sankalp India Foundation, initiated the Project SAMRAKSHA – the Thalassemia Day Care Centre on 19th August 2013 with the intent of providing integrated, systematic care and management for the disorder to the children suffering from Thalassemia. Rashtrotthana Blood Bank provides appropriate blood components specifically processed to reduce complications for the children who need repeat transfusions throughout their life. This is the first of its kind initiative involving comprehensive care for this dreaded condition in a Non-Government set-up. The core objective of this project is that no child should die because of Thalassemia. Rashtrotthana Parishat has provided a well-ventilated and hygienic facility as a part of its Rashtrotthana Blood Bank for Samraksha which has all facilities and is well-equipped to run such an operation. 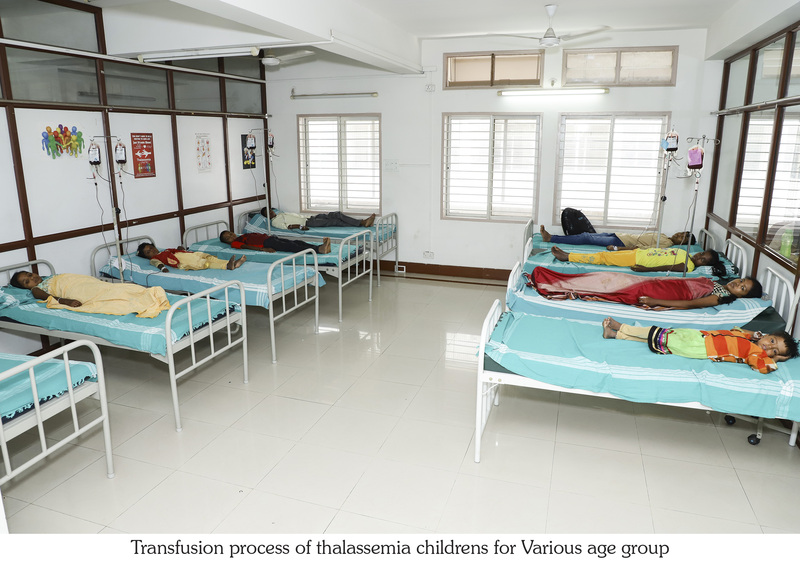 Whether it is Blood Transfusions, iron chelation, monitoring of vital medical parameters or prevention and treatment of complications, Samraksha brings all necessary elements of Thalassemia care under one roof. Samraksha is enabling 400 or more children from the poorest of poor families to find proper help and support for Thalassemia. 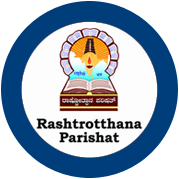 Rashtrotthana Parishat makes use of modern technology and resource sharing to ensure that each essential component of management is available to each and every single patient. Children with Thalassemia are unable to produce healthy and effective Red cells. Hence they have problem of pallor, weakness, growth retardation, bone deformities etc. For survival, they need repeated Red cells transfusion at two to three weeks interval. Life of these patients is dependent on regular blood donation. with chelation drug which is injected under the skin or given orally. This drug is expensive and difficult to administer.